We are so stoked to bring you the Paperback Release Launch for K.A. Tucker’s IN HER WAKE! 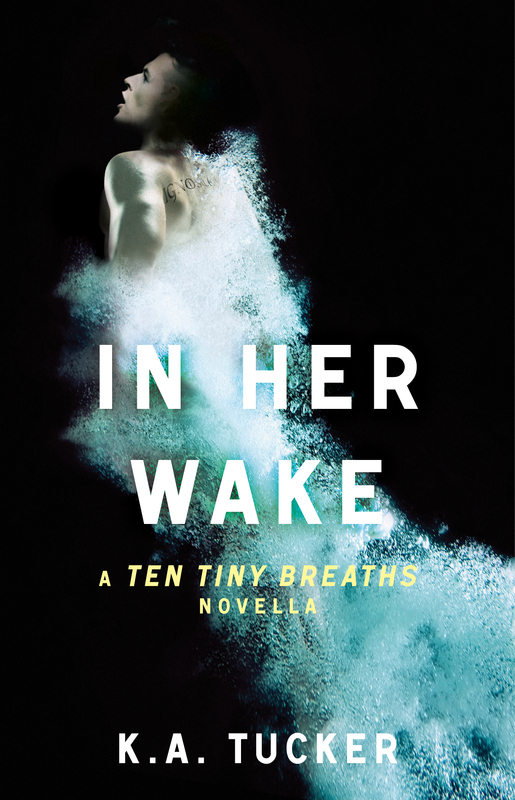 IN HER WAKE is a new adult contemporary romance and is a prequel novella in the Ten Tiny Breaths Series, published by Atria Press (an imprint of Simon & Schuster) and as of today you can add this beauty to your bookshelf!! Grab your copy today!